If you have a group of fashion lovin' ladies looking to celebrate a big birthday, a Hen's day or just enjoy a girly catch-up, Trendsetters & Tea Parties is your go-to package. 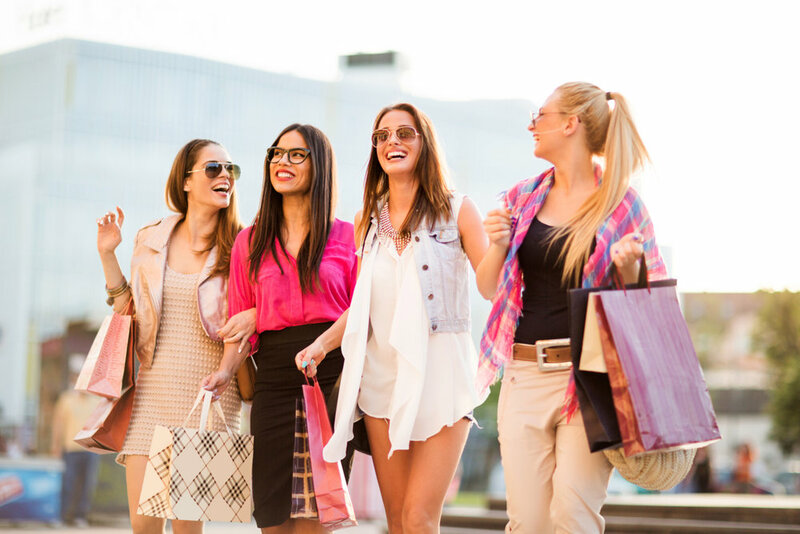 This luxurious girls day out is set in Sydney city's shopping district and is perfect for style-conscious ladies who like a touch of indulgence. 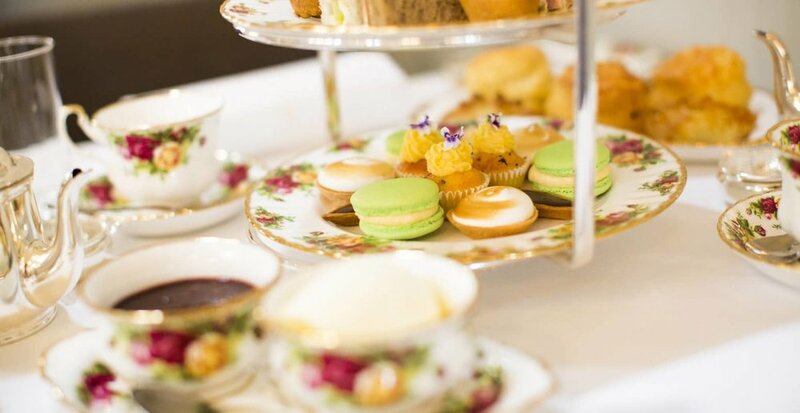 After your shopping trip, your Professional Stylist will lead you to the beautiful High Tea Rooms at the historic QVB for a Sparkling High Tea. This High Tea, which includes a number of sweet and savoury items and a glass of sparkling wine, is the perfect recovery for your shopping intensive. Your Professional Stylist will also accompany you for the High Tea, providing answers to fashion questions you may have from the day. Finish the day with a satisfied sweet tooth and a new understanding of how fashion works best for your body. P.S. 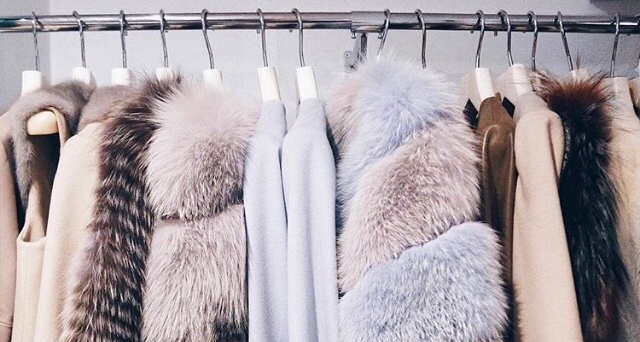 You will also receive ongoing phone/text style advice for 1 month after the date of shopping.